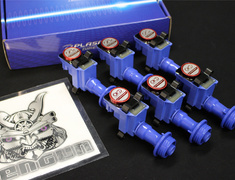 The OKADA PROJECTS Plasma Spark is an ignition tuning part designed to increase the ignition energy. 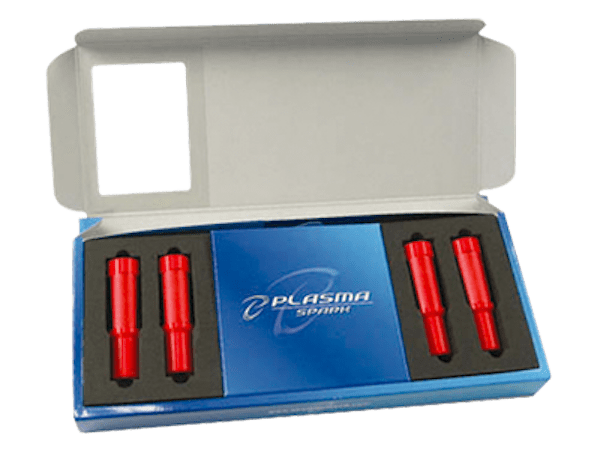 The OKADA PROJECTS Plasma Spark is an ignition tuning part designed to increase the ignition energy with the addition of a condenser component (electrostatic capacity) to your plug boot. 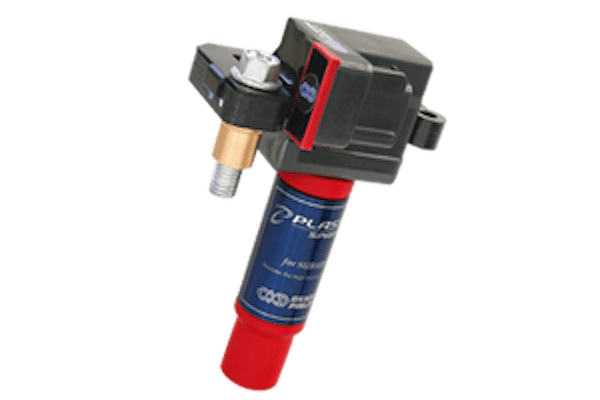 This can transmit high voltage generated by the direct ignition coil to the spark plug. Install this product increases the initial capacity discharge current and therefore it increases torque at low to medium RPMs. Increase spark energy with nanotechnology. Simply installation. Just replace the plug boot between coil and plug. 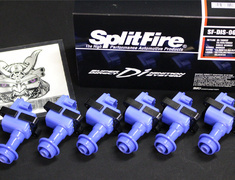 Can be used with the PLASMA DIRECT or normal coils.